After getting to iOS nearly a year ago, the racing game GRID Autosport is preparing to reach out to our Android devices. The study Feral Interactive has confirmed that your game will come to Google Play in 2019. the GRID Autosport is a racing game that debuted in 2014 on PlayStation 3, Xbox 360 and PC, arriving in time to Xbox One and iOS, receiving very good critiques. The arrival of GRID Autosport Android is a good news, since there will be a racing game of quality console for you to enjoy in Android. The iOS version is a single payment from 10,99 euros to unlock all the full game, so you have to wait to see if Android bet by the one-time payment or it is passed to the Free-To-Play. 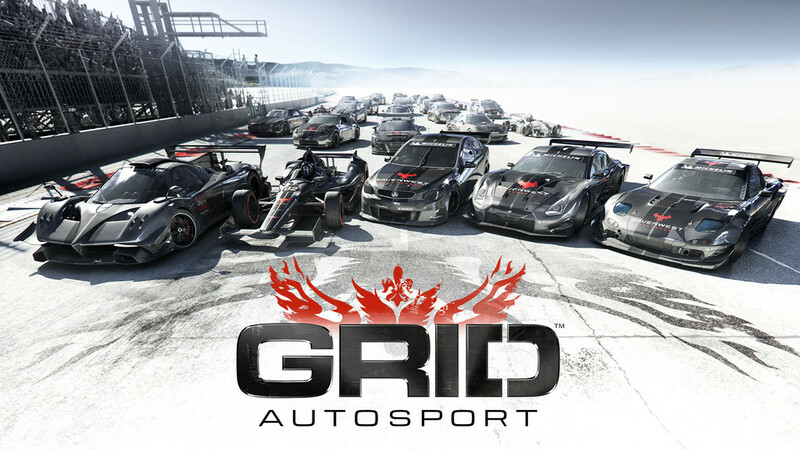 GRID Autosport will launch on Android next year. Due to the game's technical demands, it will be supported on a limited range of devices, and restricted to North America, Europe, Australia and some Asian territories. More details nearer the release. The developers report that due to the technical needs of the game, your support will be very much reduced, that the GRID Autosport single will be released in north America, Europe, Australia and in some territories in asia. Give you more information soon. GRID Autosport account with 100 cars of all types, including passenger cars, hiperdeportivos, GT endurance, prototypes, drifting and cars of Formula 1, and 100 circuits very diverse in which to compete. The news GRID Autosport, the racing game consoles and PC will come to Android in 2019 was originally published in Xataka Android by Cosmos .